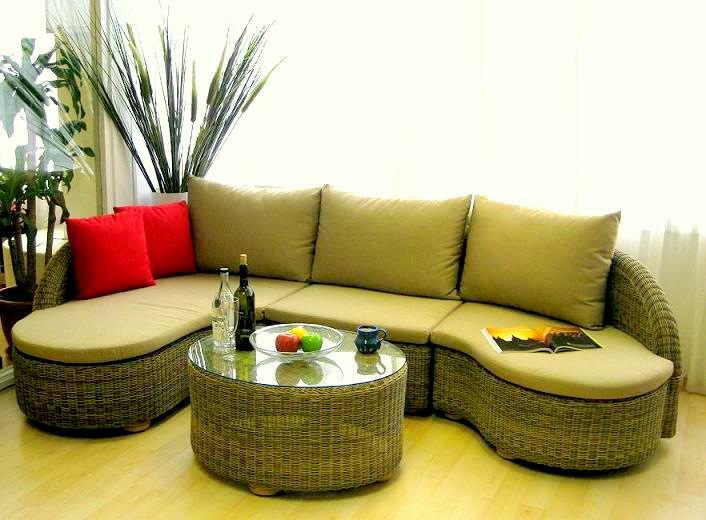 The Bari Sofa Set consists of 3 modules – a chaise sofa, a center module and a single seating module with rounded arm rests. The center module can be added on if you have a longer space to accommodate. 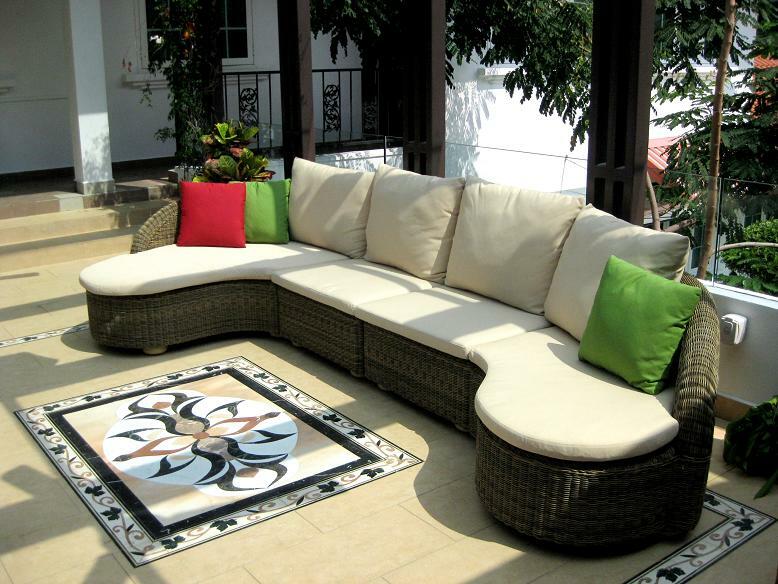 Enjoy the outdoors comfortably with the Bari Sofa Set!